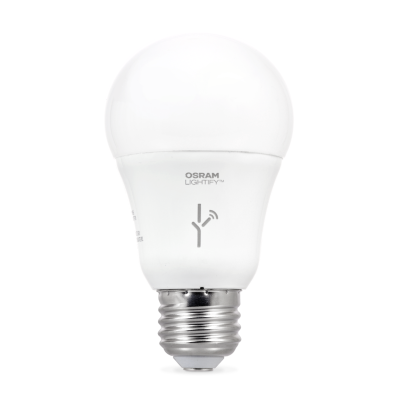 Osram is just one of the few brands that can be used in your smart house. Click above on the image to learn more. 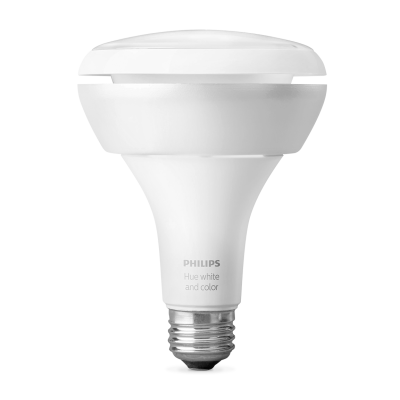 Philips is another one of the few brands that can be used in your smart house. Click above on the image to learn more. 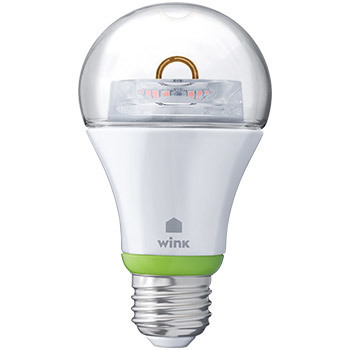 GE is another great brand to be used in your smart house. Click above on the image to learn more.